Meet Boo, the party Unicorn — Boonicorn for short. 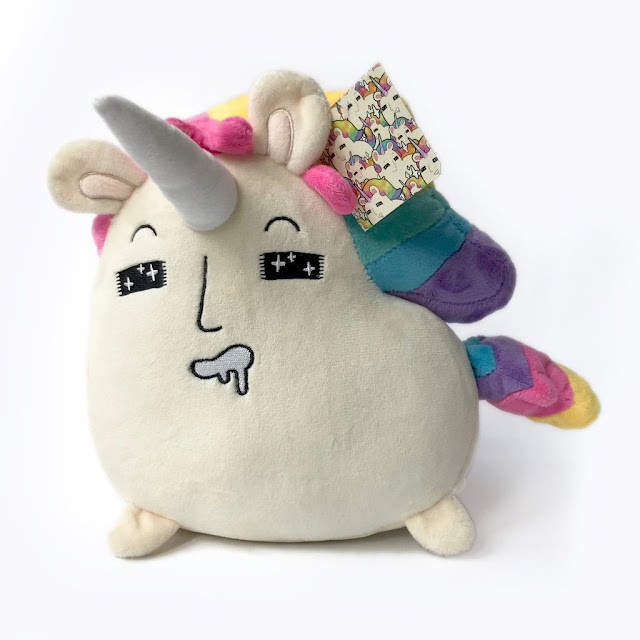 He is 8” tall, super soft, and might just steal your heart with his rainbow magic powers! Designed by JCORP.